As you catch the eyes of other parents at school or daycare drop off, that knowing look of what we’ve all been through to get there. That small marathon we’ve run, that mountain you’ve climbed and our day has only just begun! That morning rush can only be described as an assault course as you hunt for shoes, battling through teeth brushing and negotiate the menu on offer for breakfast! Time to think about your outfit mmm, 30 seconds to throw something on more like. We hear you!!! 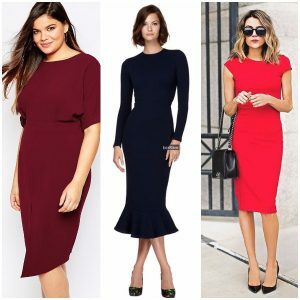 So, at Ruby Slippers we want to help make this mission as simple as possible, so here’s our Stylists guide to getting you out of the house and at your desk looking effortlessly chic. Be prepared. You need to move like a well-oiled machine when that alarm goes off. 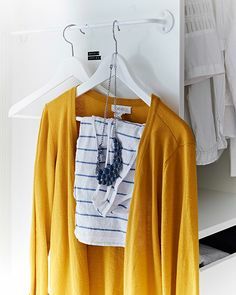 You need to have an outfit hanging ready to go (including shoes and accessories), it is the only way you can get out of the door on time. Wear dresses. Keep it simple, a skirt and a top is 2 pieces of clothing, a dress is one…if you don’t have time for making choices, keep your options simple! Watch your fabric choices. However tired you are, never utter the words, ‘I’ll iron it in the morning’ cause you won’t have time. Choose fabrics carefully, if they crease in your hand in the store, leave them there…they have no place in your wardrobe. Silk is a big offender, stains and creases easily and is a bugger to iron. Choose fabrics you can hang to dry, that require little or no ironing. Use your dressing gown like a shield. Get ready, then wrap it around yourself like it’s an invisible cape! Let not an inch of scrambled egg, porridge or grubby little hands pass. Keep some accessories in your car or desk draw. It’s annoying when you get to work, and realise you didn’t have time to grab that bracelet you wanted to wear, or you know that dress would look so much better with a necklace. Well keep a little stash of your jewellery (the cheap stuff, not the family jewels), in your car or desk draw and get some different looks on high rotation. Photograph your outfit combinations. This is great if you wear the same things over, and over, and over. Lay everything out on your bed and take photos of every combination. Work in shoes and jewellery. You then have a personal stylist living in your phone, so when you’re just about to fall into bed, you can flick past your family selfies and quickly find an outfit combination. Buy great basics. Spend your money wisely on the pieces you’ll wear over and over. That great pair of black pants you wear every week? They need to be the best you can afford. If you still need some help please get in touch, we can take all the hassle out of shopping for you! Let us organise all the outfit combinations, show you how pieces go together, photograph the different looks and most importantly give you a fun, productive morning shopping! We know it’s a tough gig, so remember to high 5 all the other mumma’s struggle with the morning gauntlet. 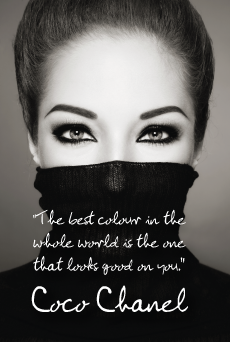 https://www.rubyslippersstyling.com.au/wp-content/uploads/2018/06/rubyslippersstyling-1.jpg 500 500 Rachel Worden https://rubyslippersstyling.com.au/wp-content/uploads/2015/10/Ruby-Slippers-Styling-75.png Rachel Worden2018-06-08 02:53:062018-06-08 02:54:31Tips for working mums; how to get ready with kids! What to buy this winter? What to buy this Spring!